I am going to purchase a air compressor to carry in the basement to use for inflation of tires up to 110 psi. I am looking for a fast inflation with low dBA any suggestions. Homedpot or Lowes and sears have several to choose from that will do the job. I run the pawn shops and they have several also, just know the price before hand and look for one that looks new and test. I have two one in the garage and one in the MH then have a 12 volt in the towed. I have too many things like this but I dont like moving them from one location to another, guess where it will be when I need it. Found it excellent for the price, it's a 12 volt portable. I have a Stanley portable jumper/power supply with compressor...12V rechargeable battery. I have a Dewalt 1 gal small footprint electric 115 V capable of 135 psi and rated at 71dba. Have had it 6 years no issues pumps up any of the 8 tires on the moho lickety split. Bought it off amazon. HD has one like it running around $140. 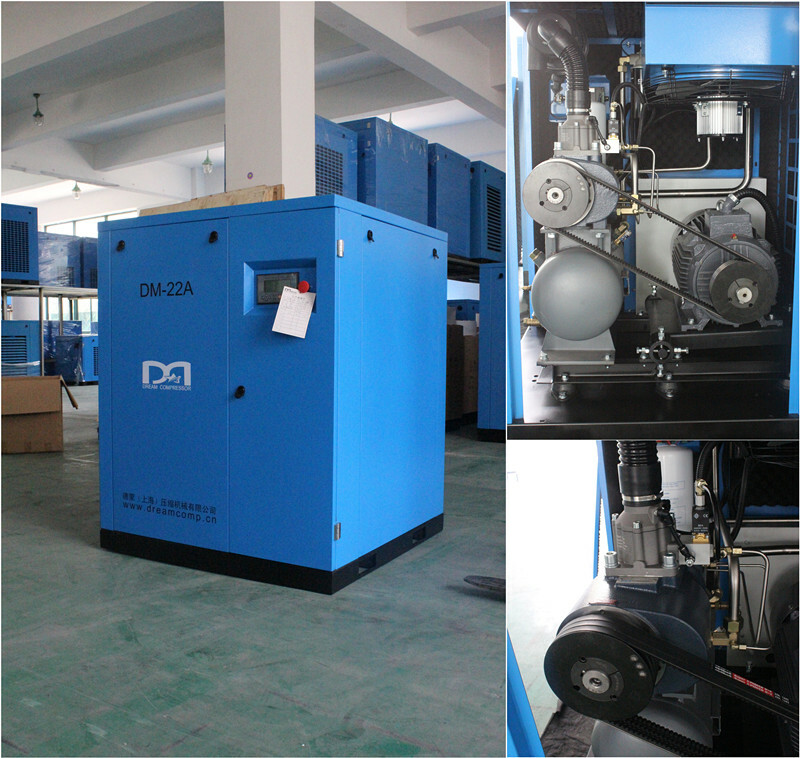 VIAIR Compressor are mostly used !! 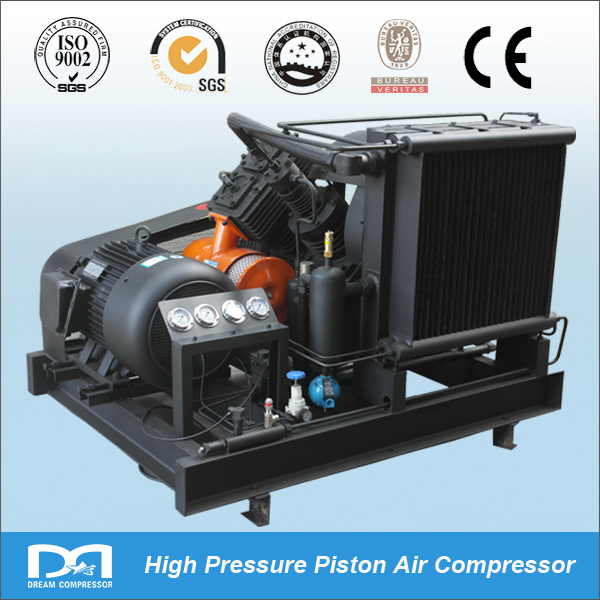 How much pressure supply your Viair 00073 70P Portable air compressor? Viair 40047 is an awesome product if you're looking for an air compressor.The unit is well built, with several attachments.The fact that it hooks up to your battery is nice because you don't need an outlet to work.So if your on the road and don't have a generator, it will still function as long as your vehicle is running.The only thing I would change is the cord from the battery to the unit could be longer.There is plenty of extra air hose to reach around most trucks or Rv's.The air gauge on the unit is well built and to remove air if you overfill is easy as just pushing a button. I've got a Viair 00073 70P. I've had it for several years, and I am pretty much happy with what I've got.